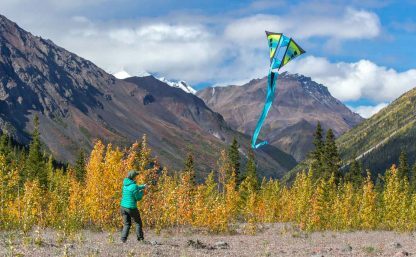 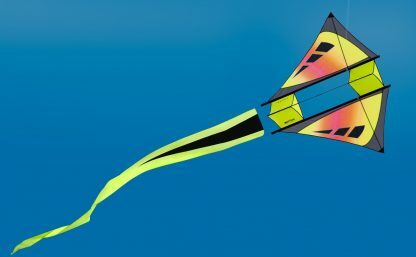 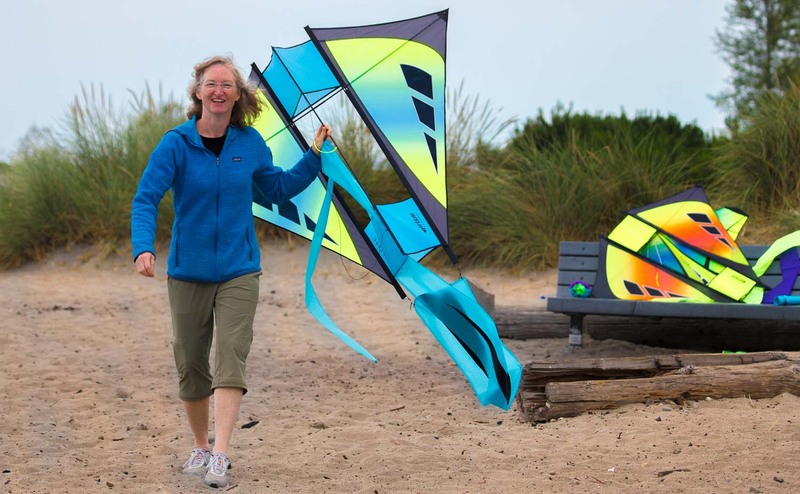 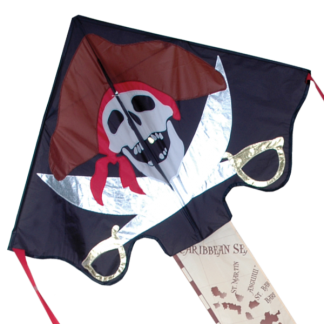 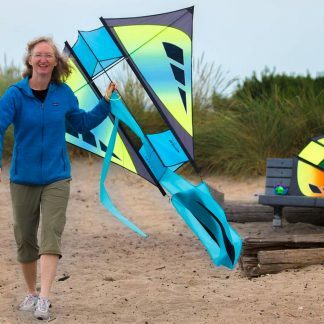 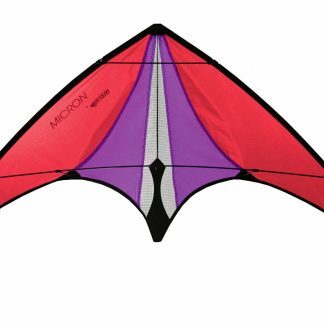 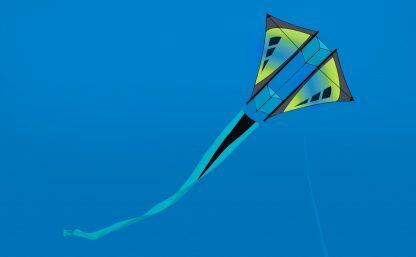 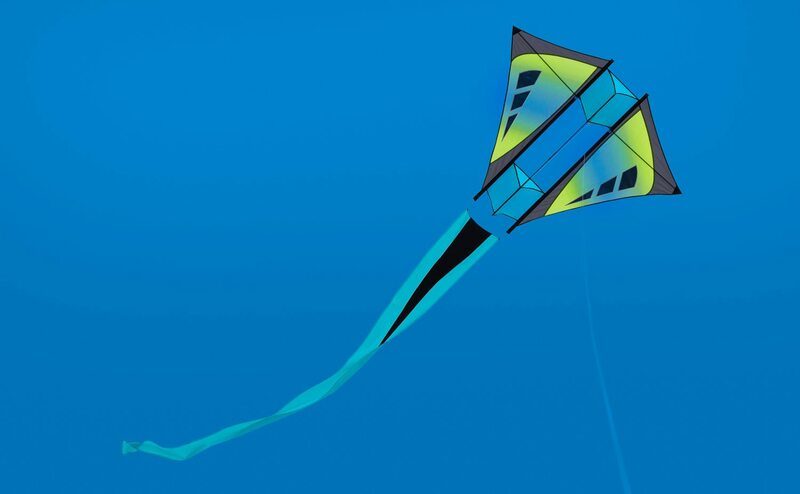 The Isotope is a modern take on the traditional French Military kite, similar to a box kite. 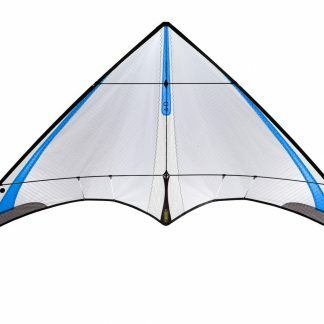 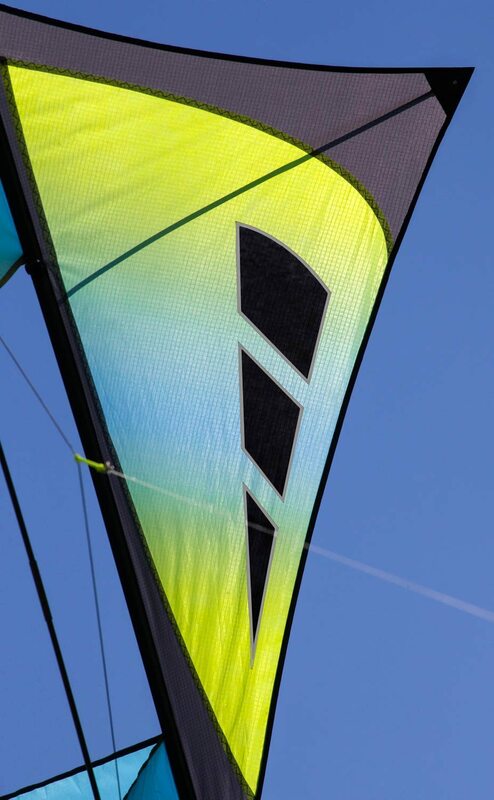 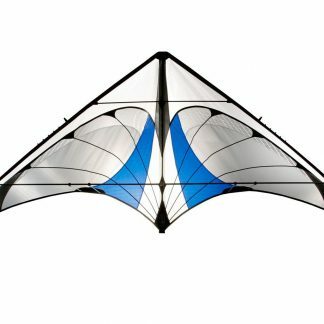 The Isotope is a take on the traditional French Military kite. 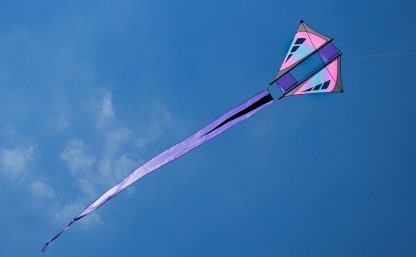 Originally used to lift radio antennae, this high-flying, winged box design pulls hard with exceptional stability. 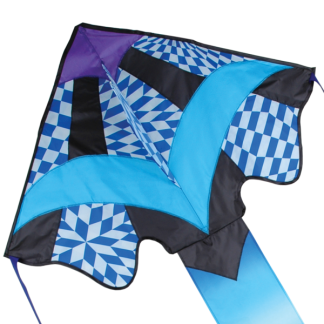 The spectacular, flowing tail tames gusty winds and grabs attention from far away. 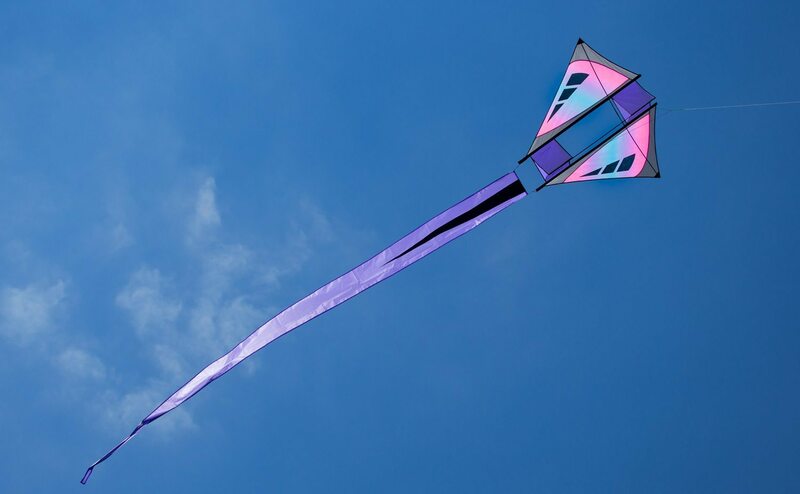 Built with precision throughout for a gorgeous piece of flying art that looks as good up close as it does in the sky. 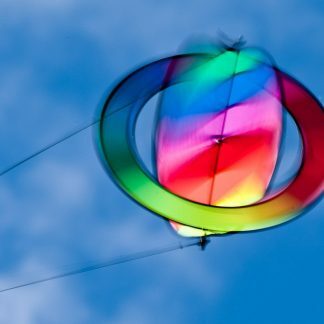 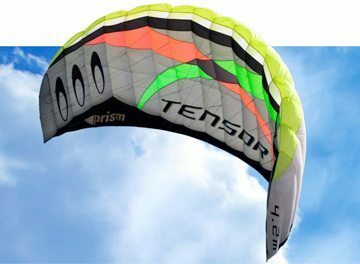 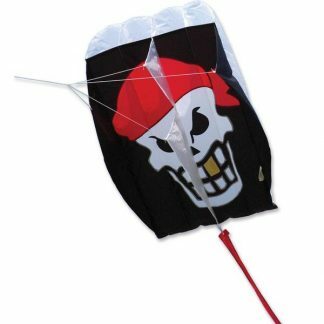 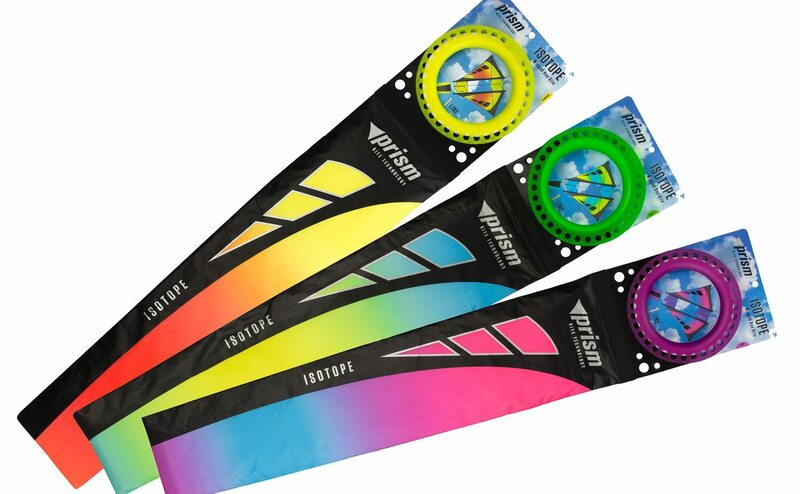 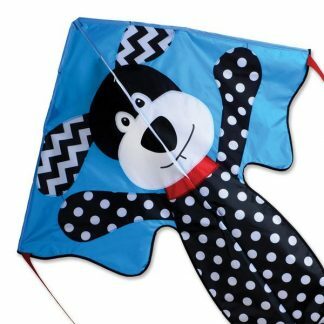 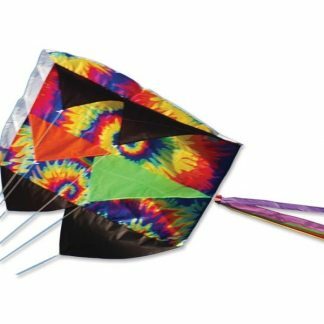 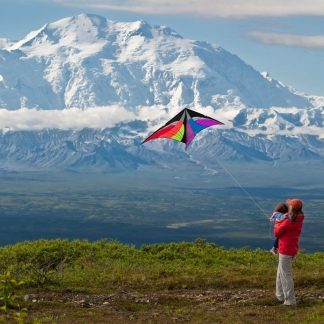 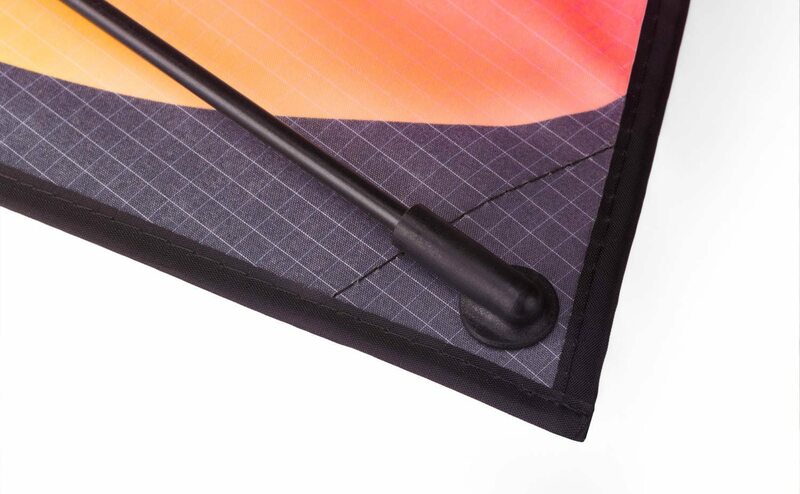 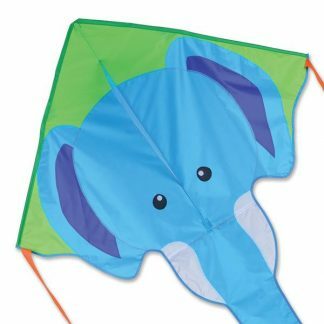 Includes a nicely designed large hoop winder, quality braided polyester flying line to minimize tangles and a lightweight sleeve that lets you carry the kite rolled up at either full or half length. 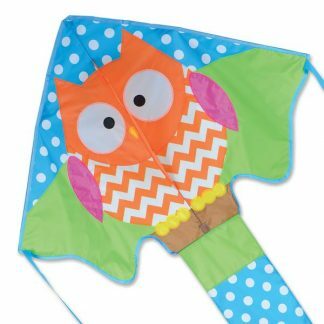 Ready to fly with line and hoop winder.